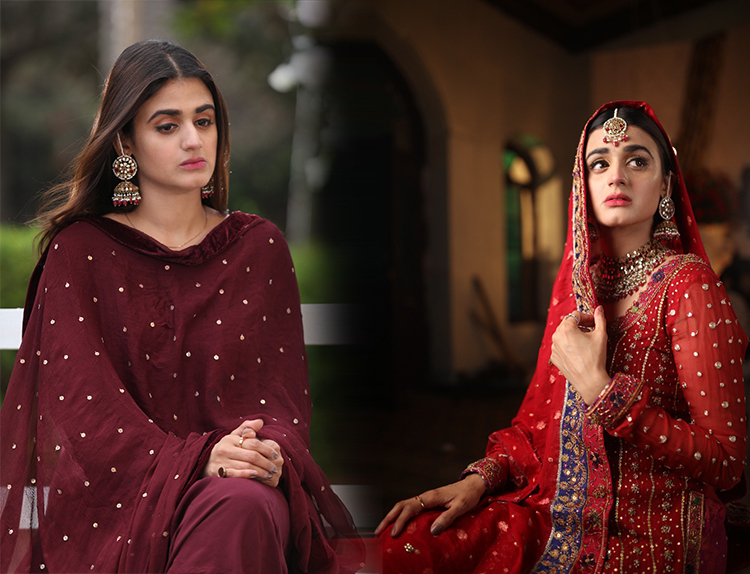 Mera Khuda Jane is all set to commence from 2nd May! 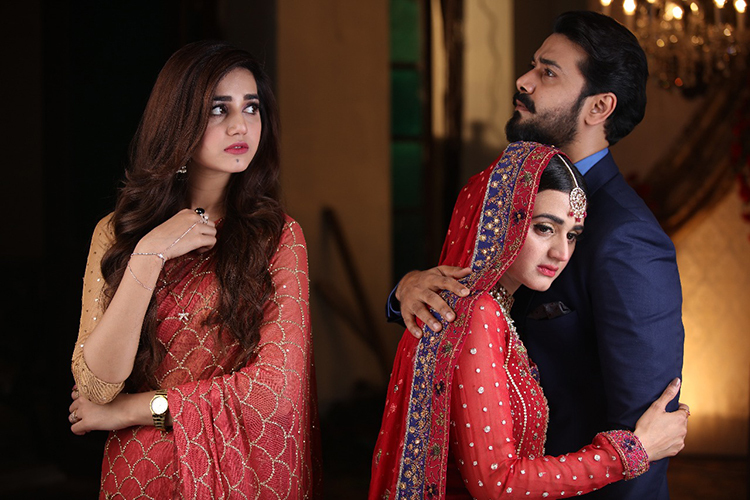 KARACHI: Abdullah Kadwani and Asad Qureshi’s 7th Sky Entertainment is coming up with another intriguing project “Mera Khuda Jane” starring Ali Abbas, Hira Mani, Anum Fayaz and Alyy Khan in lead roles all set to be aired on Geo Entertainment from 2nd May. 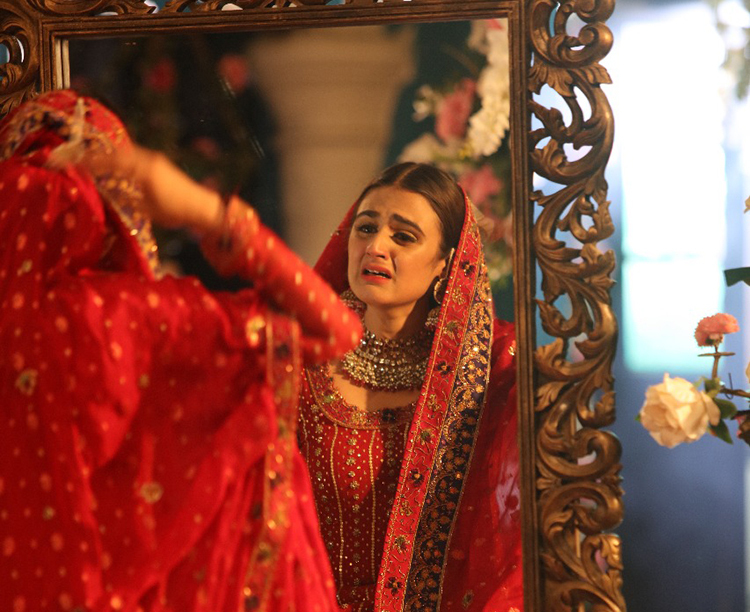 ← “Mera Khuda Jane” is all set to commence from 2nd May!